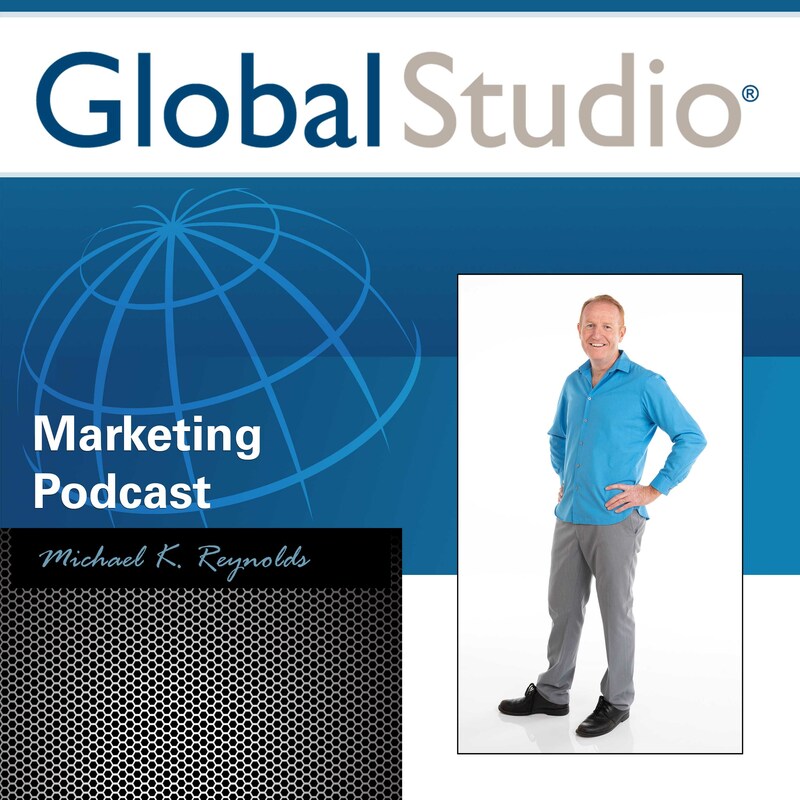 Michael K. Reynolds on the Global Studio Marketing Podcast. Would you have better sales if your products or services were better? Or is the real issue that you’re being limited by your ability to communicate your strengths? 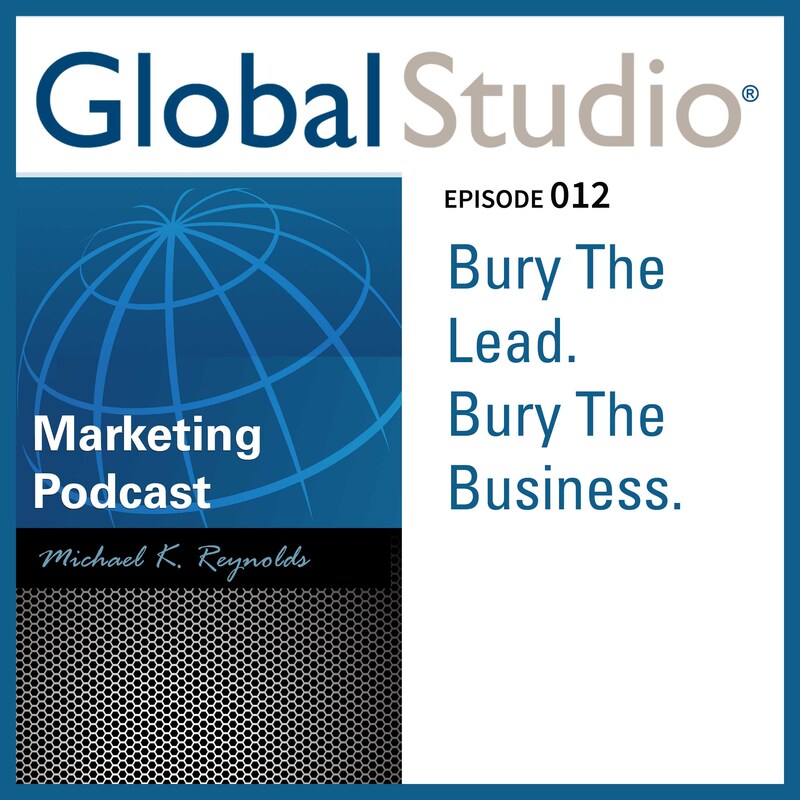 Join Michael as he shares the marketing principle of “Burying The Lead”. It might just give you the breakthrough you’re company needs. Sometimes it can feel like you’re making all kinds of efforts and it’s unclear if any of them are creating much of a difference. The word “Yes” opens the gate to success for many businesses. You want…no you need…your prospects to give you the big “Yes” in order to get that signed contract, to get that deposit check and to make the cash register ring. 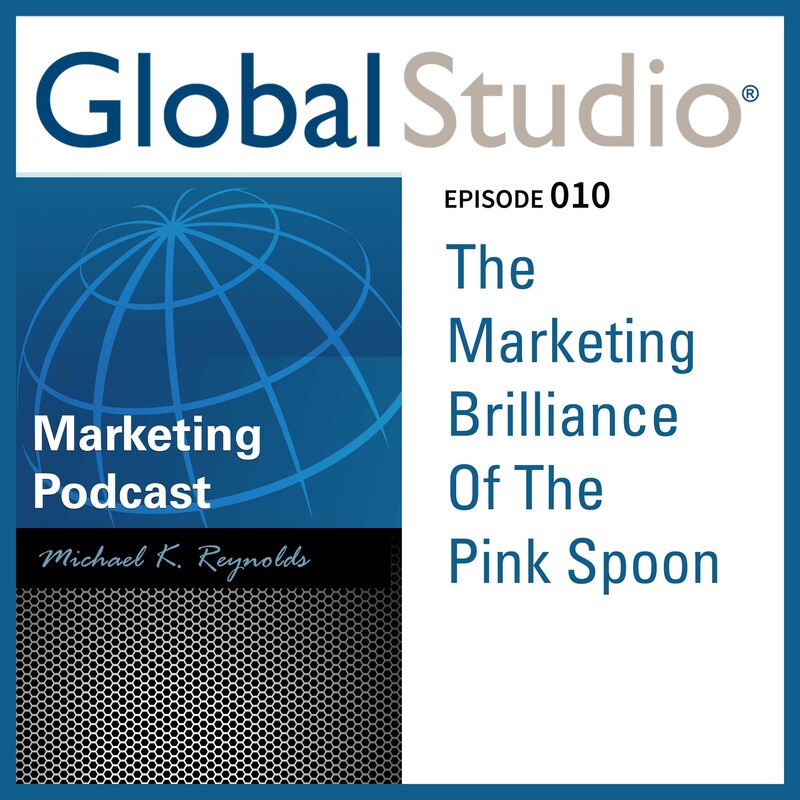 Join Michael as he shares how the marketing brilliance of the pink spoon can get you that “Yes” and lead you to more frequent and bigger sales. In this day and age of hardened, resilient and message deflecting consumers…you need to expect your prospective customers…to not trust you. In fact, they won’t trust you in the least! 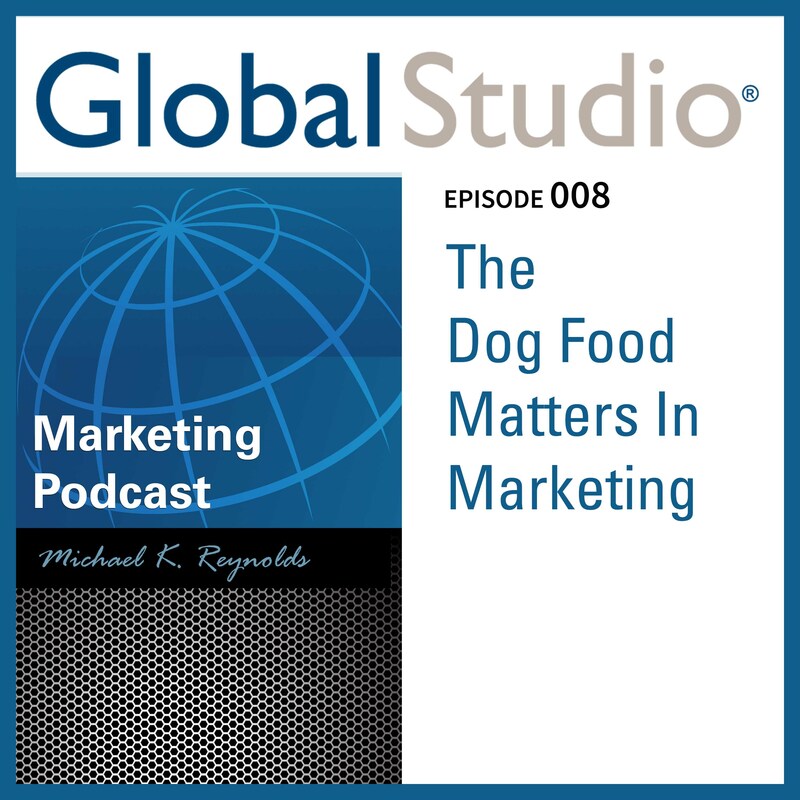 It’s about dogs and dog food. 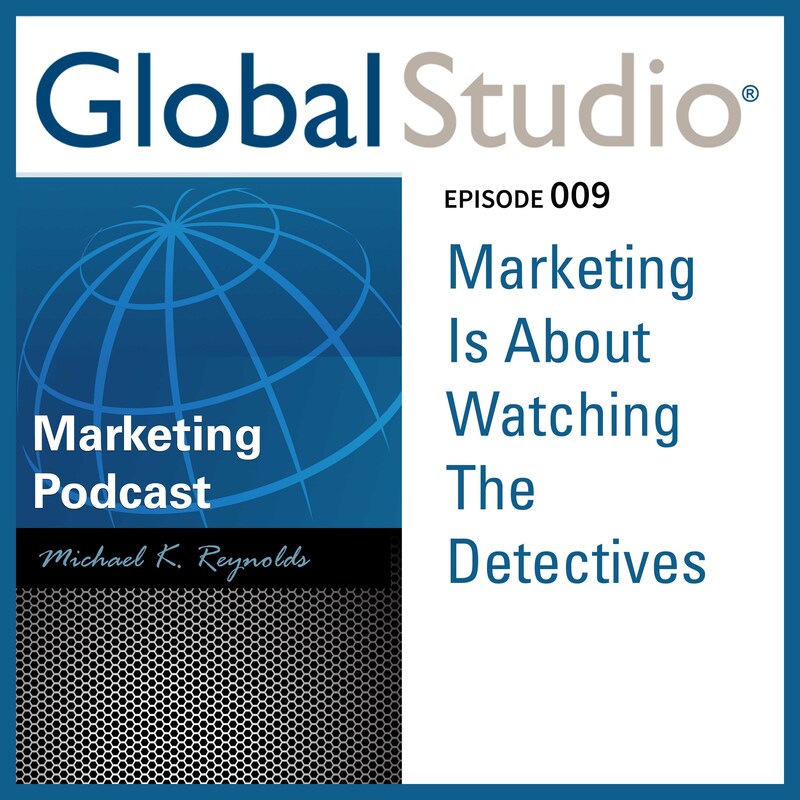 And although it’s got a morsel of humor in it, there is a powerful lesson in it as well that underscores a key element of winning in marketing. Unfortunately, most struggle in area of building marketing infrastructure, and because of this, their company’s growth is slower and more inefficient than it should be. Join Michael as he explains the concept of marketing infrastructure and how it can dramatically increase your revenues and brand awareness. Most amateur entrepreneurs are looking for the big gimmick, the super hack and the insider’s secret to crazy, exponential, 10X growth. Yet, the truth is real…genuine…reliable…predictable…lasting growth and success, comes from faithfully applying the Lake Principle to your overall strategy. 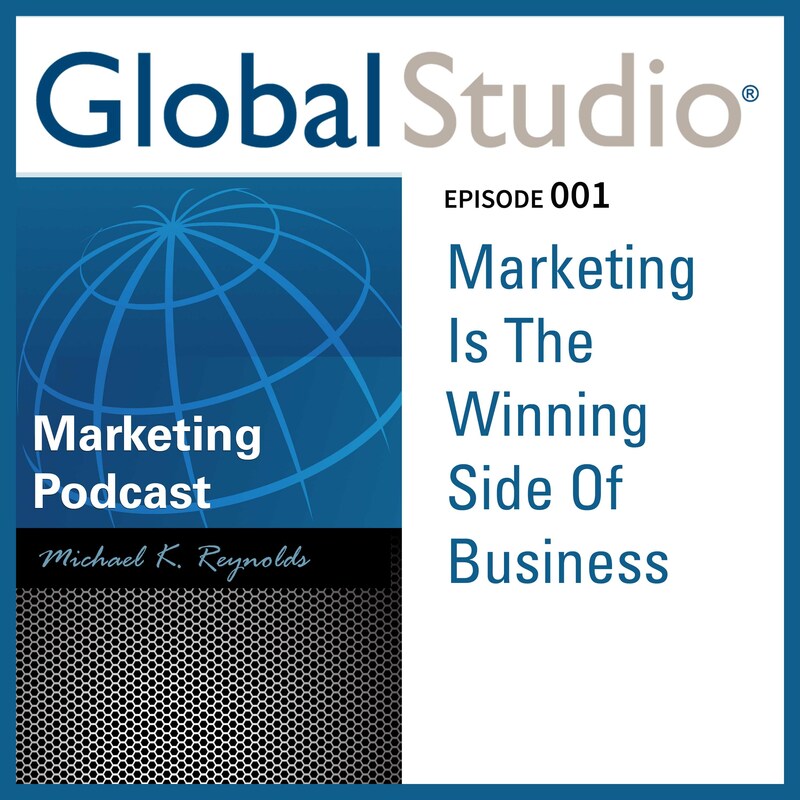 Join Michael as he explains this essential concept of marketing and how it will accelerate and fortify your business success. And if you get these words wrong, it could complicate your messaging efforts in exponential ways. You’ll end up spending much more, to get much less when it comes to your advertising and marketing budgets. 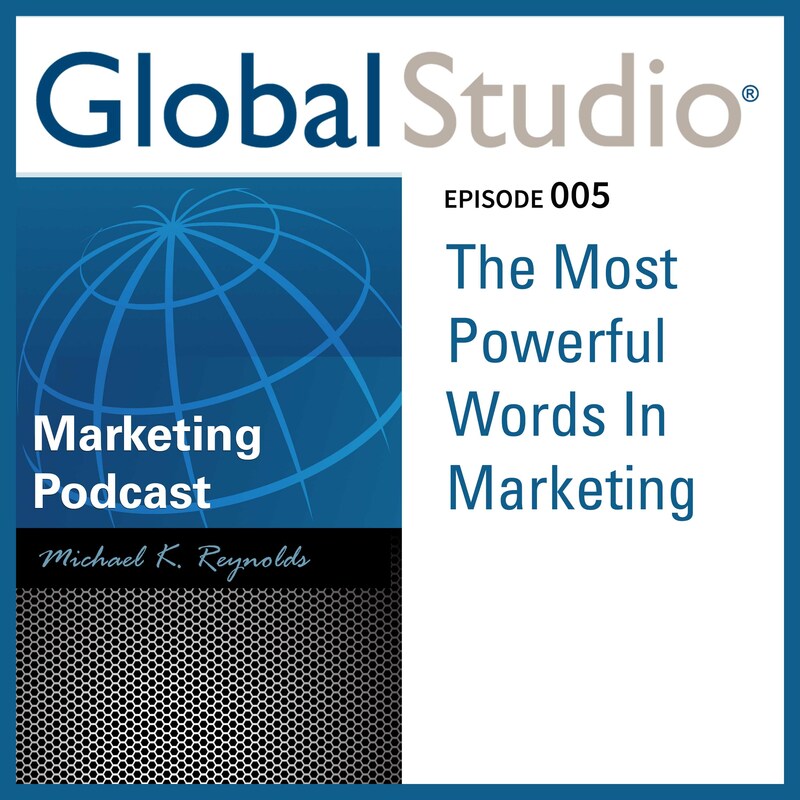 Join Michael, as he shares exactly what are the most powerful words in marketing, and explains how critical it is to get them right. So, where should you really start with your marketing? It begins here, with the concept of marketing at 70 miles per hour. 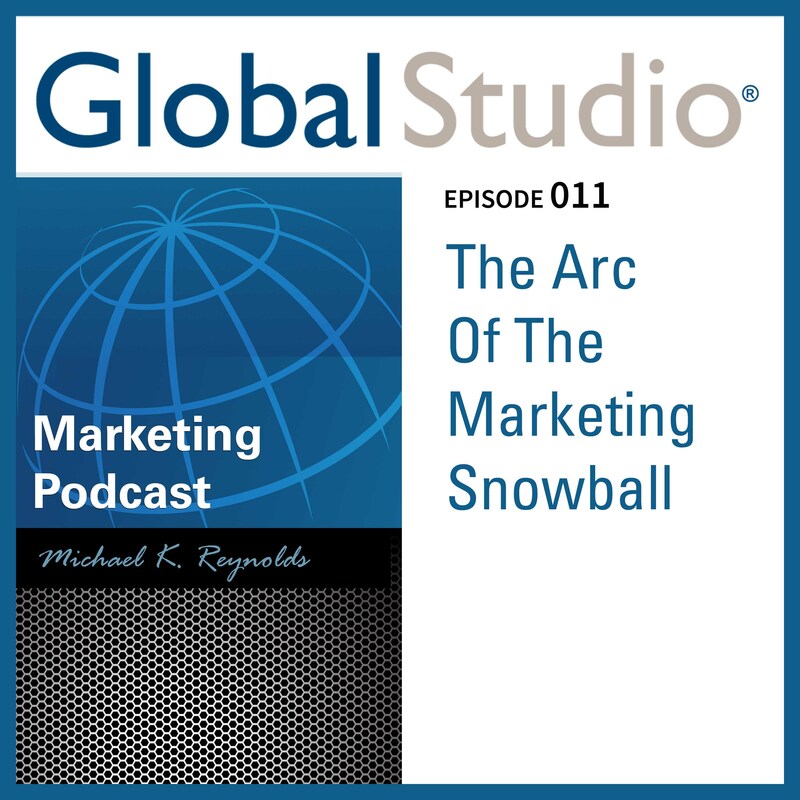 Join Michael as he explains this critical aspect of the Marketing Mindset and why without mastering this essential principle, all of your communication will all amount to merely a blur on the highway. If you ask a thousand business people, you’ll get a thousand answers. If you ask a hundred marketers, you’ll get ten thousand answers. Join Michael as he shares with you the best definition of marketing…ever. Once you hear it, and it begins to sink into your Marketing Mindset, it will change your entire approach to growing your organization. It’s the difference between a wild entrepreneurial success, or a devastating financial flop. To win at business, you’ve got to think like a marketer. You’ve got to design like a marketer. You’ve got to provide service like a marketer. You’ve got to produce like a marketer. Join Michael on this launch episode of your journey toward developing the mindset you need to win–and win big–at business.